How many ways can you preserve a strawberry? You can freeze it, dry it, pickle it, or can it. Milk gets cultured, or fermented, and is preserved as cheese or yogurt. Fish can be smoked, salted, dehydrated, and preserved in oil. Pork becomes jerky. Cucumbers become pickles. 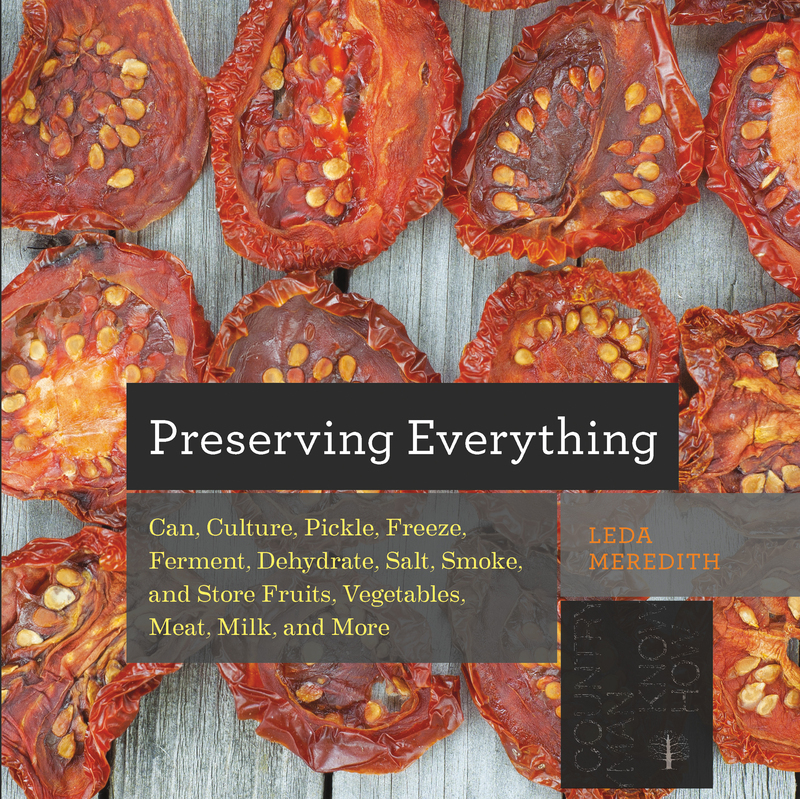 There is no end to the magic of food preservation, and in Preserving Everything, Leda Meredith leads readers—both newbies and old hands—in every sort of preservation technique imaginable.